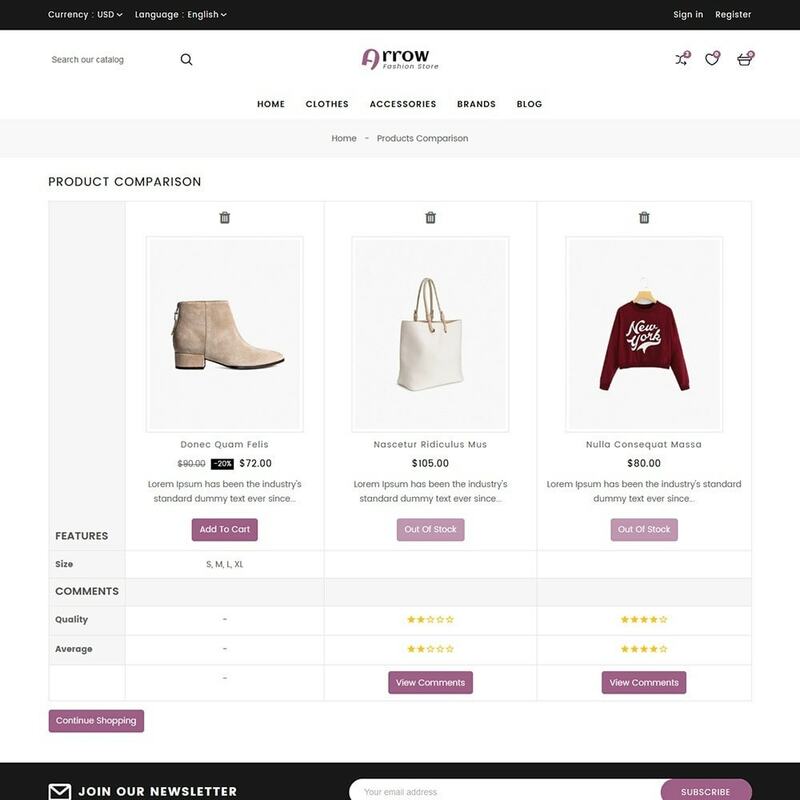 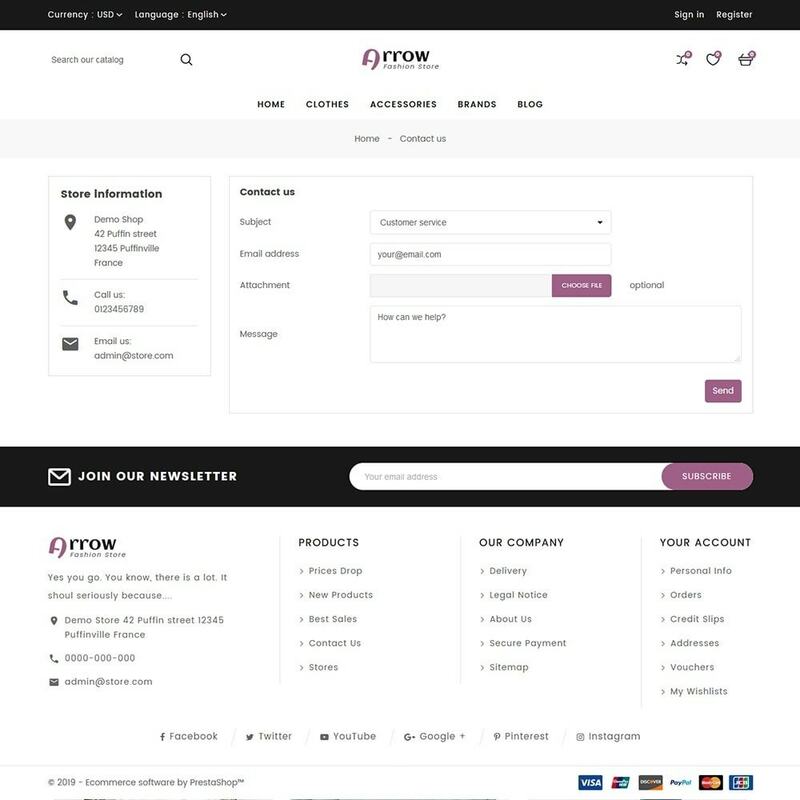 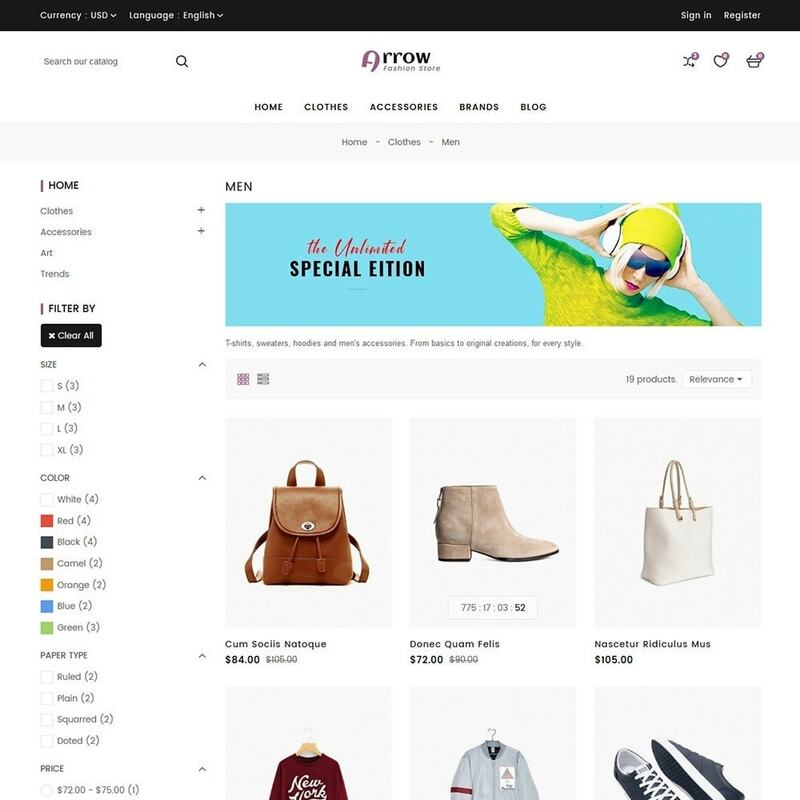 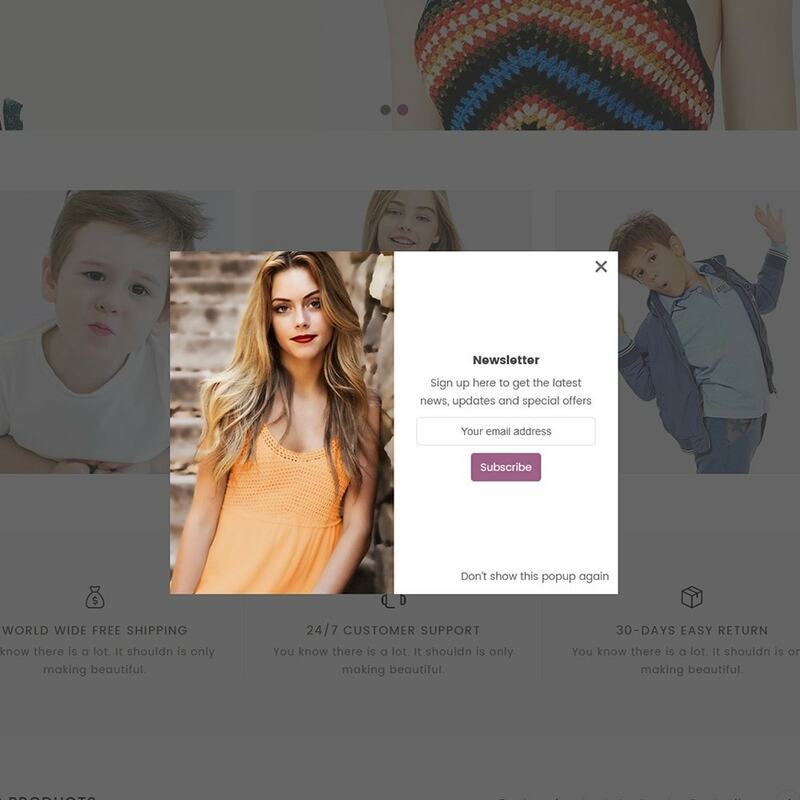 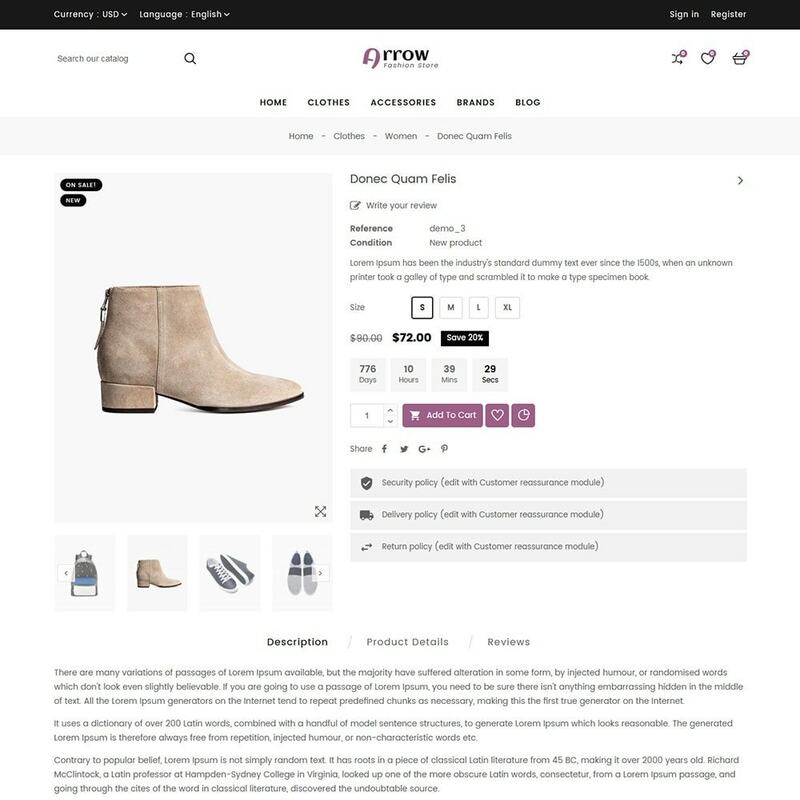 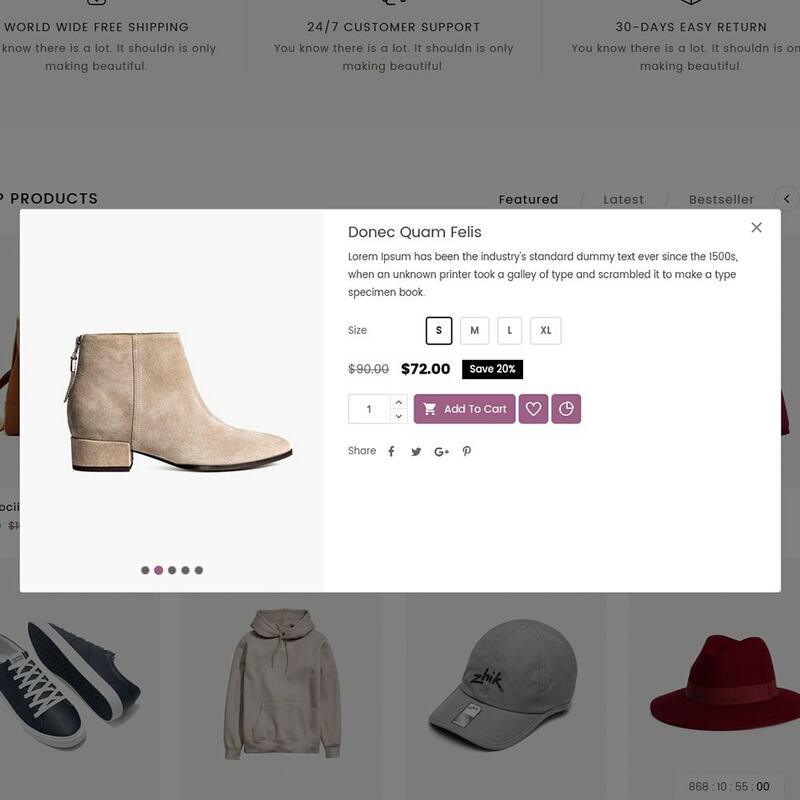 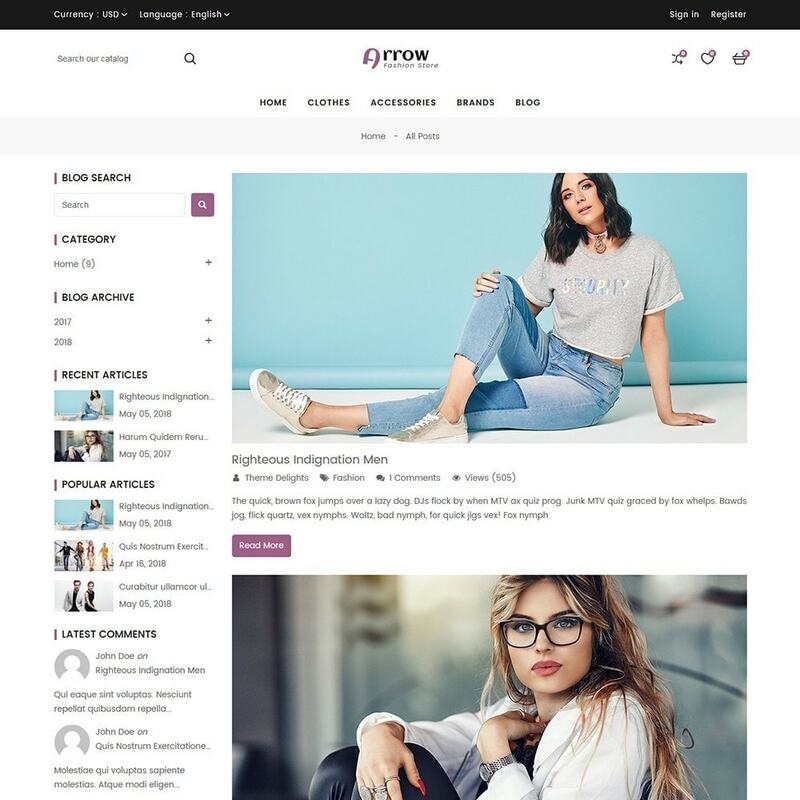 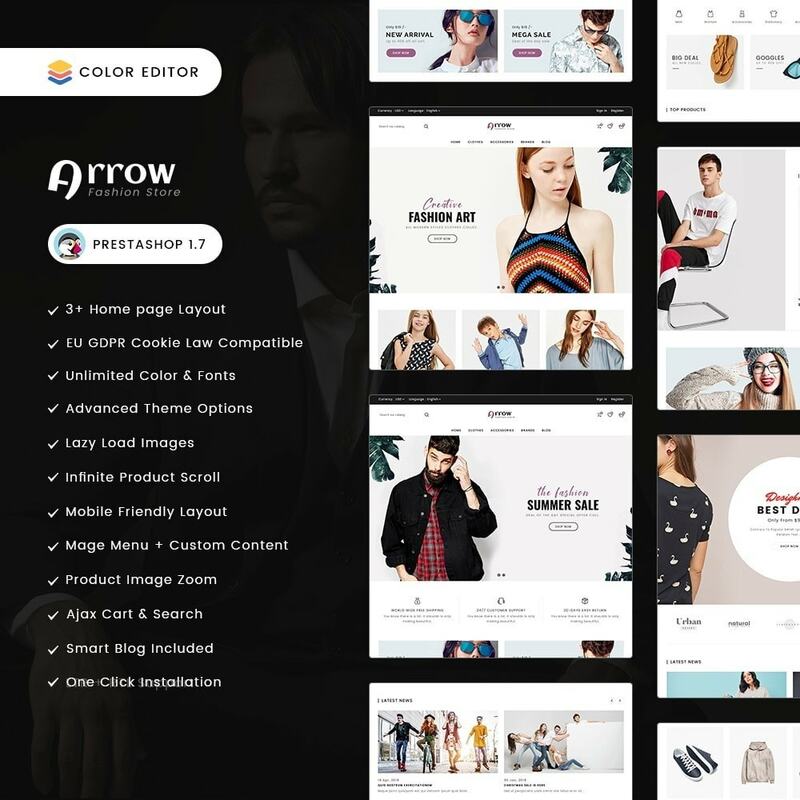 Arrow Fashion Store is a Responsive theme which will easily fits to products like fashion apparel, shoes and accessories. 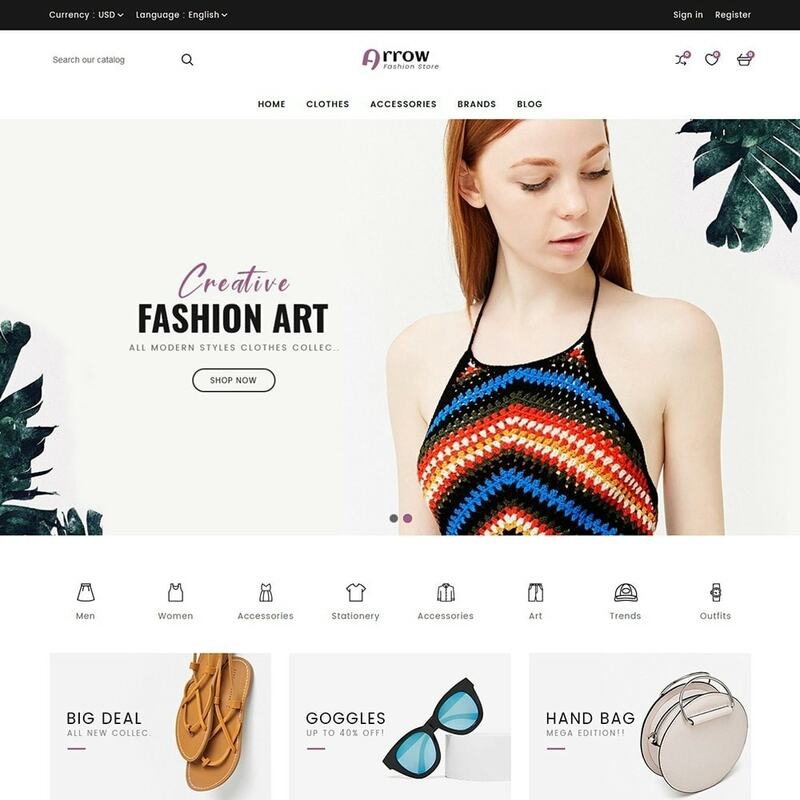 It comes with many features like Advanced Theme Options, Unlimited color and font, Homepage layout builder, Blogs and many more. 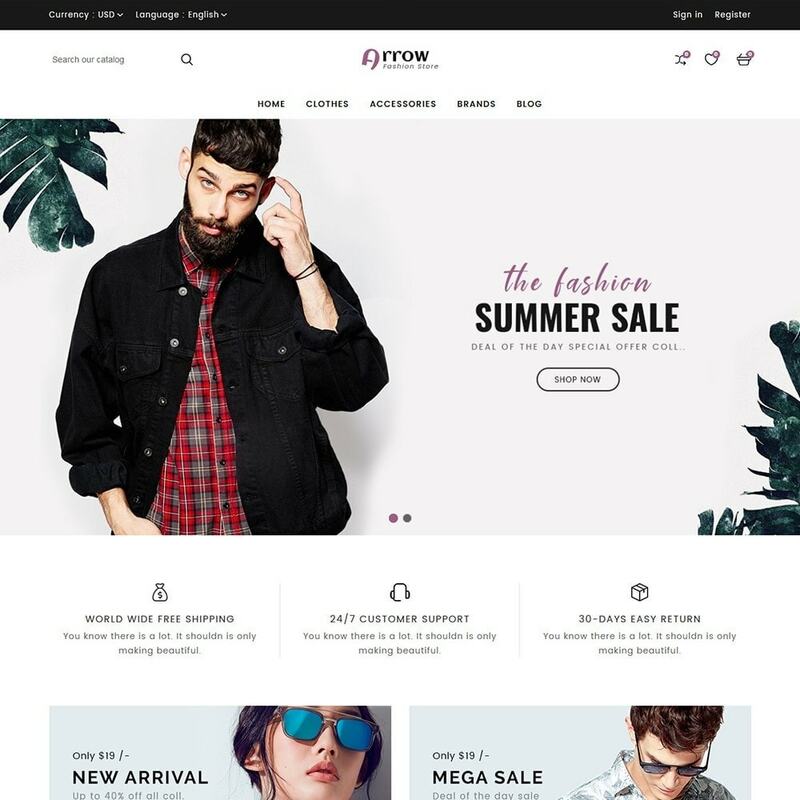 Best Buy Super Market is a beautiful responsive template, this theme will enchance your sales rapidly with it's easy and modern look. 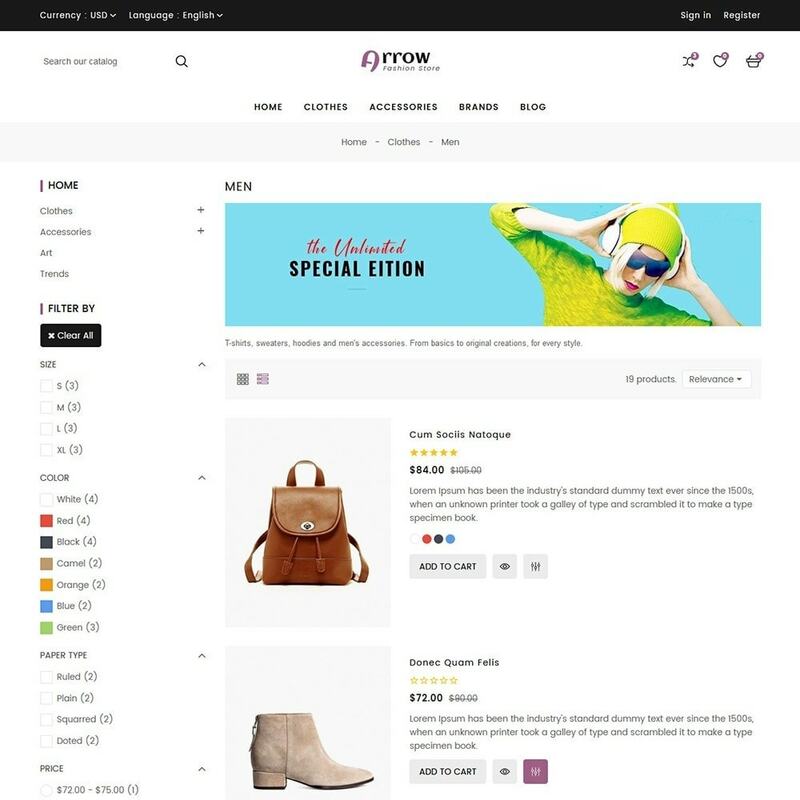 It not only helps improve website usability and sales but also makes your store friendly and more professional!